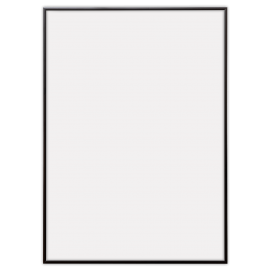 We frame your poster if you order poster and frame together. The frames are in light oak with 2mm glass and bracket on the back for easy hanging. 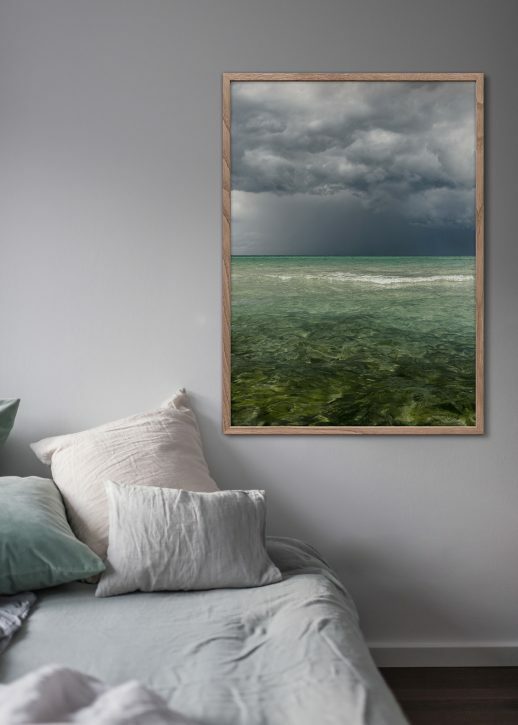 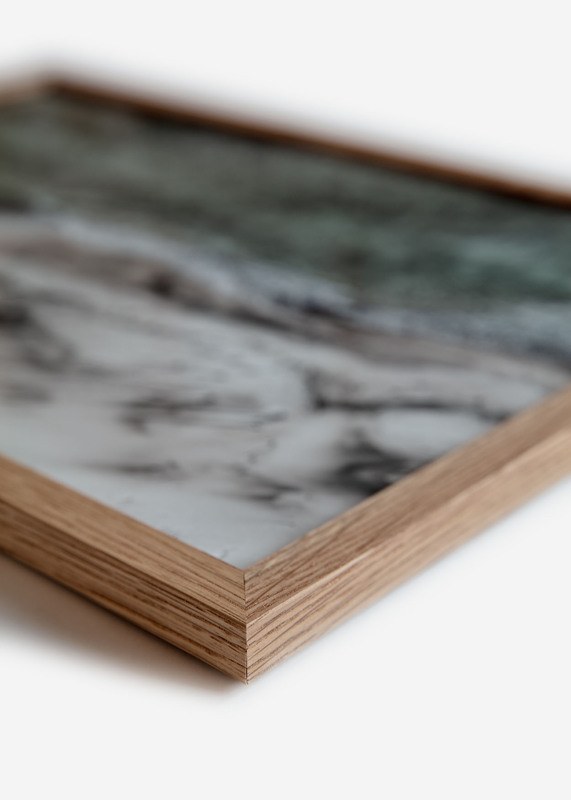 Foto Factory’s frames in solid oak is tailored to our posters and helps to highlight and enhance the colours in the photo.